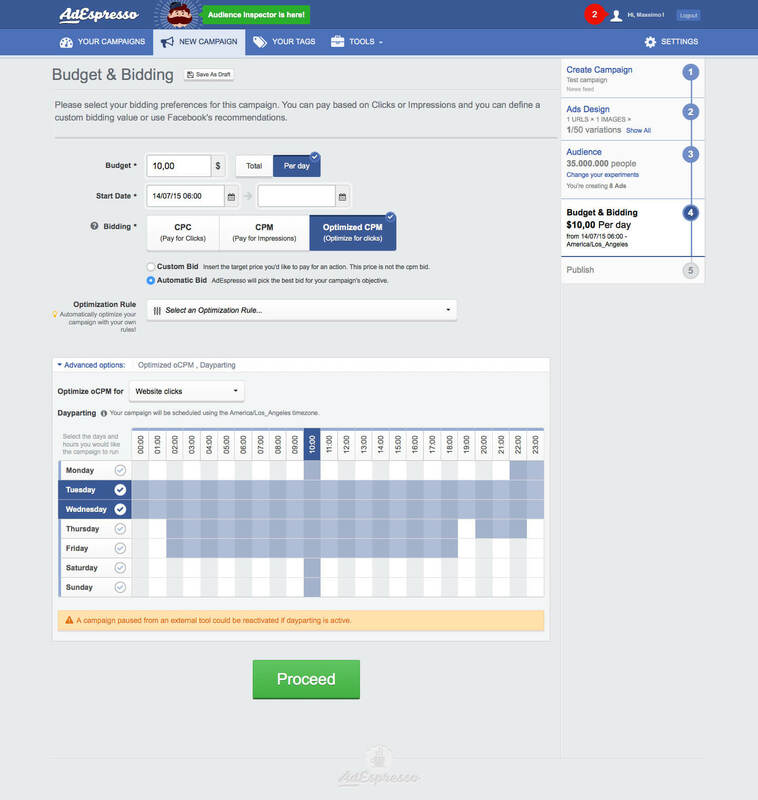 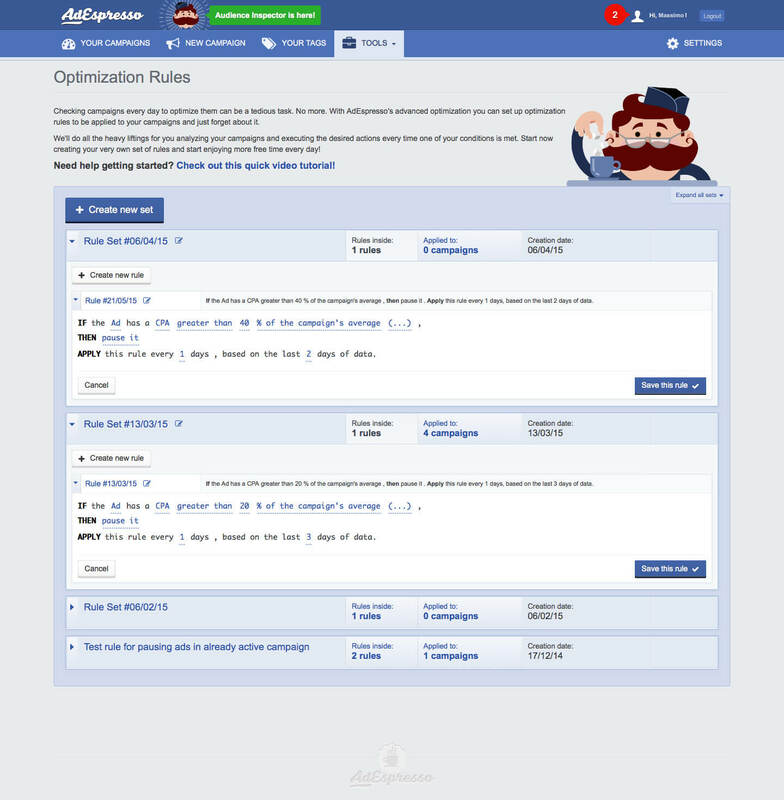 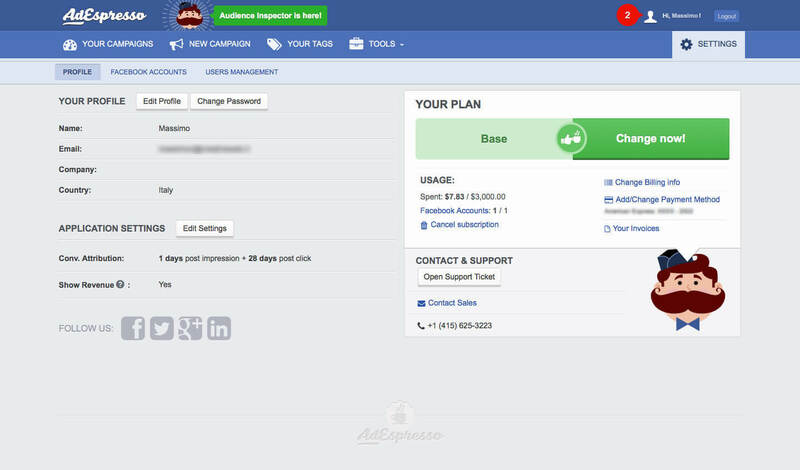 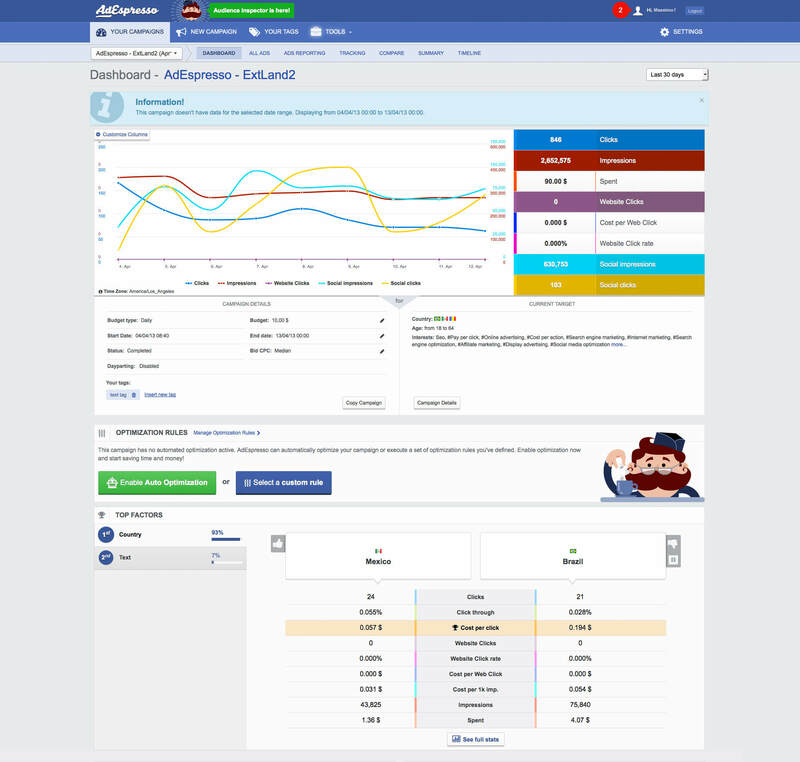 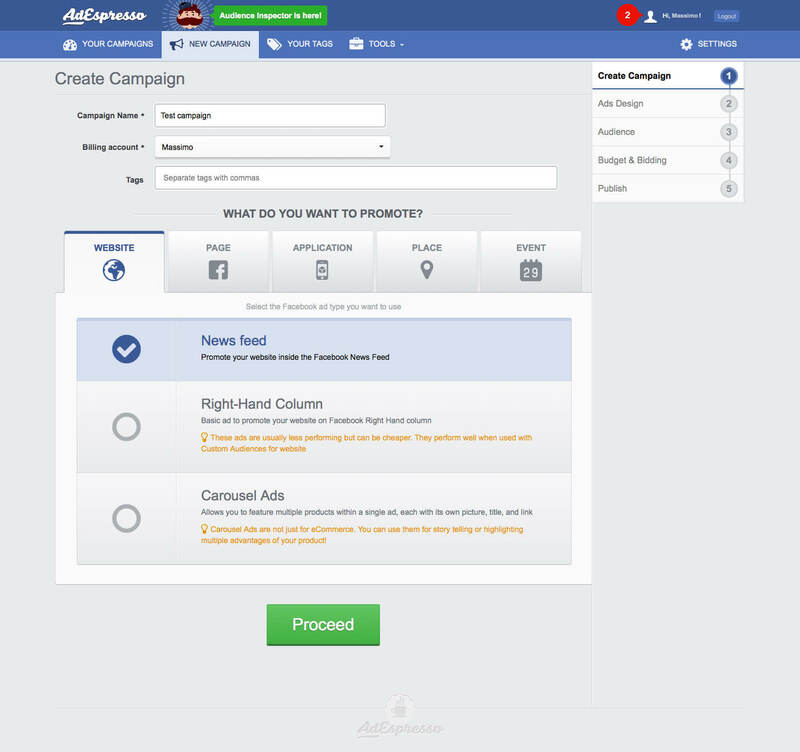 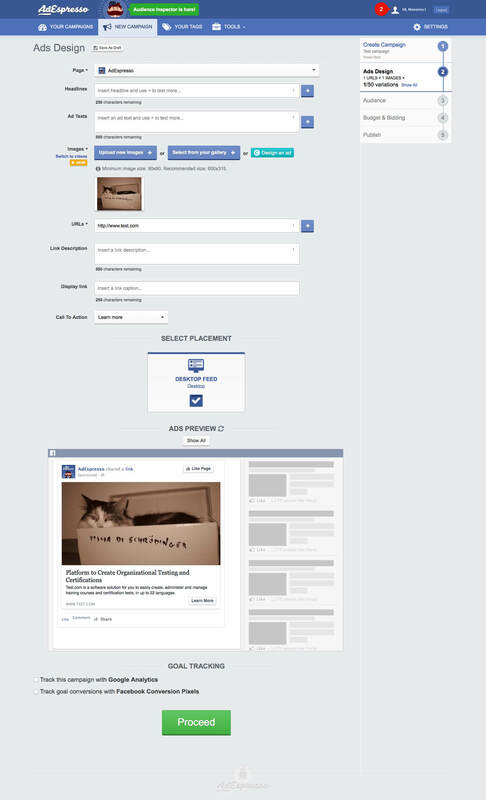 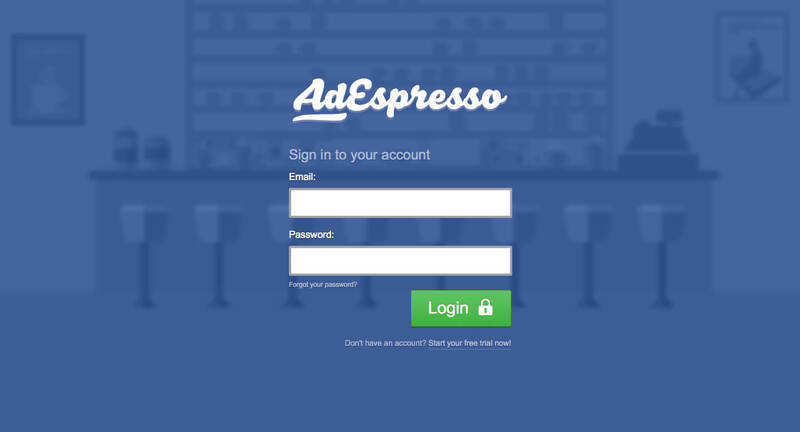 AdEspresso is a marketing tool that helps create, manage and optimise Facebook advertising campaigns. 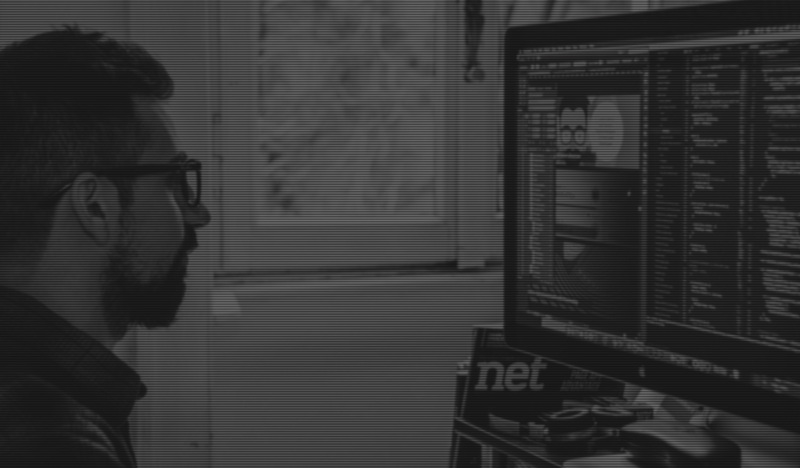 The web-app was built to be the easiest and clearest possible to use, therefore particular attention has been paid to the user interface design. 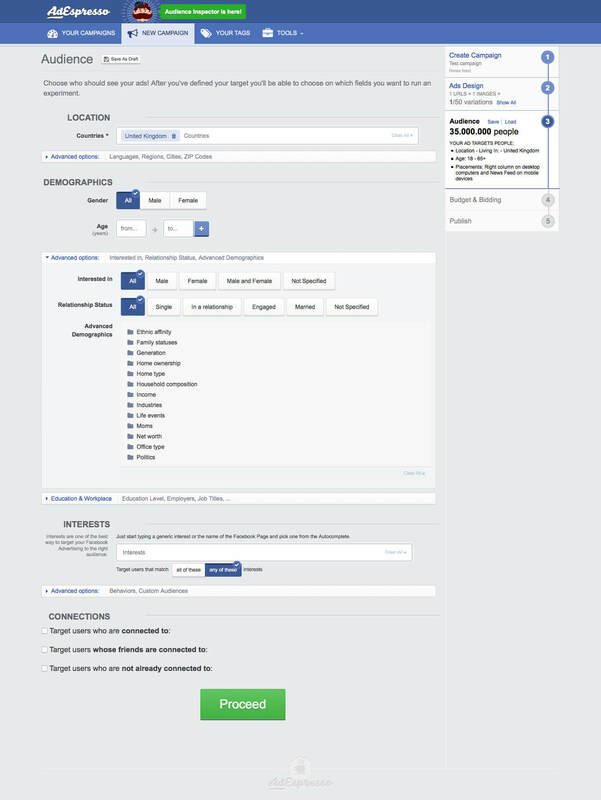 The project won the Italian Wind Business Factor Award 2012 and has been selected by 500Startups 2013.